Hill Pharma Inc. (HPI), is a company devoted to improving the health of both people and the earth. HPI’s proprietary, earth-friendly technology allows us to produce ingredients the way nature intended. 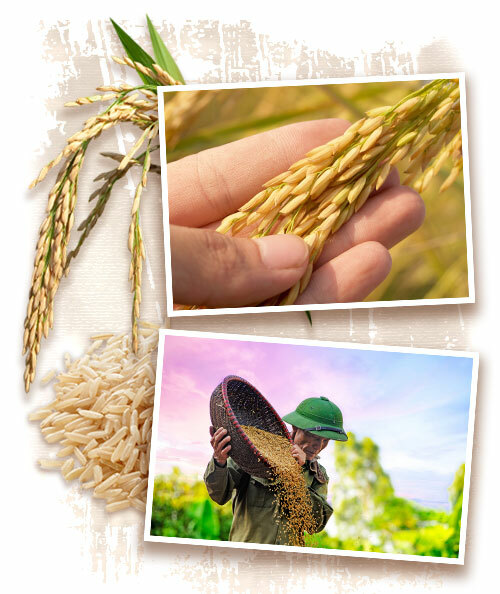 Our flagship ingredients are – Ortiva® Rice Proteins, Pisiva® Pea Proteins, and Magou-V™ Monk Fruit Sweetener made from organic and Non-GMO raw materials. Hill Pharma’s products are functional, versatile, and affordable and can be used in a wide array of food and beverage applications – promoting healthy people and a healthy planet. The founders of Hill Pharma, Inc. are dedicated to providing the food and beverage industries with the highest quality organic vegan proteins, while simultaneously building a corporate culture dedicated to the legacy of environmental stewardship. We have a clear vision: create, brand and market environmentally responsible, highly functional botanical ingredients that both manufacturers and consumers can afford. Extensive research and development went into the creation of our unique – organic rice protein, pea protein, and monk fruit extract. Through the innovation of ‘green’ technology, we provide needed natural and chemical free ingredients to better service both formulators and consumers. We embrace the connection between personal wellness and environmental health: Hill Pharma is dedicated to protecting and improving that balance.